For Tools up to 3Kg. 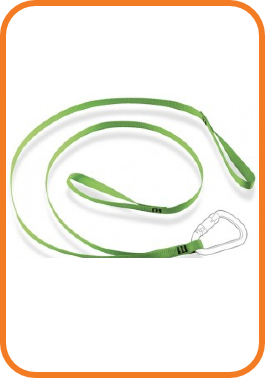 Standard twin tool lanyard with choke loops for tool attachment. Suitable for tools up to 3kg. Made from high quality 20mm flat webbing which is specially treated to be water repellent and resistant to oil and grease.